With APA members not lending directors to agency in-house departments (with the very odd exception) because it would be business suicide nor bidding against them because any system in which one company is a bidder and chooses the winning bid cannot operate fairly, we have focused on ensuring that clients understand the value of choice and competition. It is for them to decide, of course how they want to spend their money. Is a monopoly supplier, in the shape of an in-house production unit or having three independent production companies fight for their work on expertise and price deliver the best value? 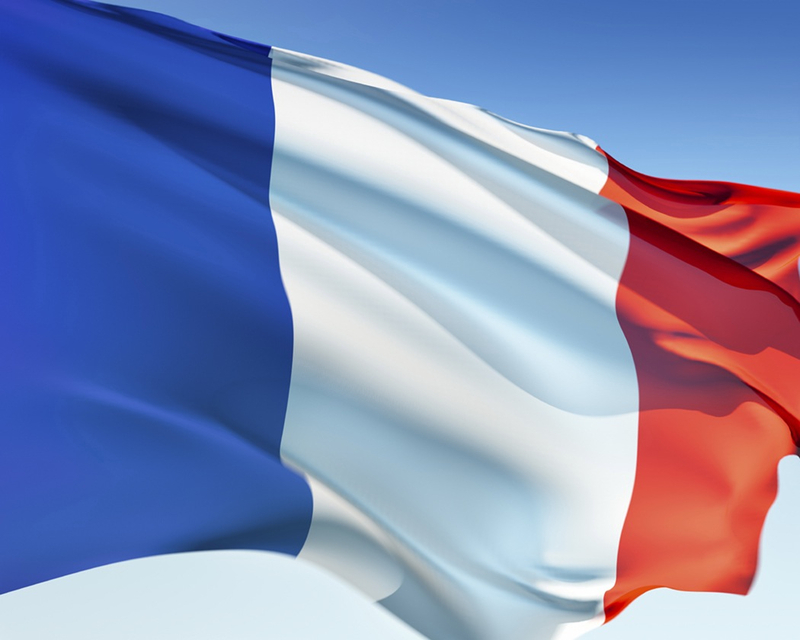 French advertisers have decided that the market- independent production companies- provides best value and, as a result in house agency production has all but disappeared in France. The French producers association- the APFP– ran a brilliant campaign. The publicity they created led to advertisers considering the issue and leading agency in-house production in France to the guillotine. Thank you very much for giving me the opportunity to address the APA members. It is not so often that France can claim to inspire England in advertising productions. Today we have won the fight against internal production by avoiding unfair, unequal and fallacious competition. It did not happen overnight, far from it. About 6 years ago the first reaction we had was to attack. So we raised attention to the public authorities. It was inconceivable to us that the legislator would not support us, as we are the source of creation, talent, development, and French cinema. So we went all around the government, the Ministry of Culture, met media and economy key players. We hired law firms and lobbyists to reach decisions makers and write reports. We exposed the situation to the most powerful competition authorities in France. Our cause was not clear to the legislator, our business was poorly identified and there was no action taken by the government. Communication agencies were going to destroy our ecosystem out of pure financial greed. The only victims in the government’s eyes were the advertisers who were being fooled. We were seen as a self-regulated sector so had to “figure it out.” The Government would not help us. The result of almost 5 years of continued fight was almost nil. In-house agency productions multiplied at the speed of light. The independents were going to disappear, vacuumed by the finance departments of the communication agencies. David had lost to Goliath. Our lifelong friends and allies would eradicate us by explaining to us that this was the natural evolution of business. A little over a year ago, news emerged from the USA of a federal investigations into internal agency production. It was a real earthquake in the market in France. Finally, something was happening. This event motivated you, in England, to mobilize. You behave like the English do. Your networks are powerful and, in your territory, business is king. Your production companies declared that they would not submit competing bids against in house agency production units. It was a strong statement. You inspired us. We French were going to react as French do: by going on strike. Each member of the APFP office called 10 producers, we mobilized 80 producers in 2 days and all committed to a common manifesto. It was a detonator. Finally we had a voice. Advertisers began to worry and wonder if all this was a good thing for their business after all. There was no response from the agencies. Why? Because our fight is fair. You just had to dare to oppose it. And we will continue to oppose a system that does not respect the independents. The independents are the only ones doing the development work which is the basis of renewed creativity. The independents who are the only ones always looking to maintain a healthy competition. Producers from all over the world then started to follow: Germans, South Africans. Each territory had the courage to speak out. The movement is now global. This year we all understood that from now on we must share our experiences and our intelligence on a more regular basis. We all understood that we had a lot to learn from each other, that we need to coordinate independent global production and to rally post productions, sound and all those who defend talents. The key to success in France was simple- as they saw the investigation in the USA, advertisers looked at the issue and concluded that they did not want their work to be done by agencies, particularly under any arrangement where production companies were invited to bid against an in house agency production unit and then chose the winner. Advertisers did not want anything to do with such a system, so they told agencies they would not accept their working in that way. We must of course work to make ourselves better known and to explain our jobs better as it is not so obvious for everyone.